While the great majority of our players approach wagering as a fun, social form of entertainment, we realize certain individuals need help curtailing their activity. 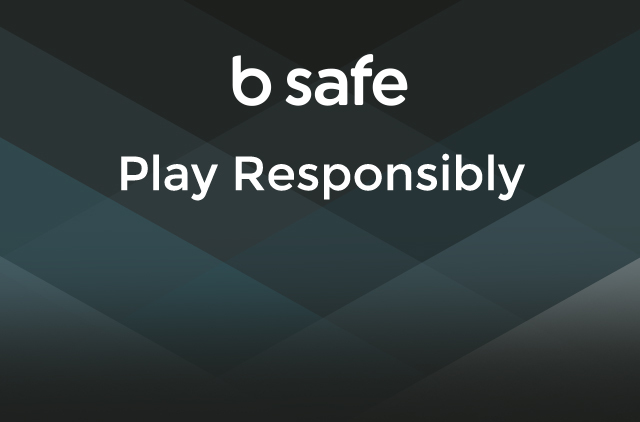 Known as b Safe, we’ve developed a responsible gaming program that provides tools and resources if you’re concerned about wagering. b Safe promotes a responsible wagering environment at all times. Through ongoing education and awareness, b Safe looks to ensure that you legally wager in a healthy, mature fashion. From the moment you sign up for a b Spot Cash Account, options like self-imposed limits and self-exclusion are always available. In addition, we never market to you if you’re on a timeout or if you’ve chosen to self-exclude from further wagering. You can regulate your play by clicking b Safe on the menu or contact Player Services. By going to your b Safe page, you can self-limit the amount of money you deposit into your Cash Account. A deposit will set the time limit and funding cap you set in motion. Deposit limits can be adjusted with these provisions. If you’re lowering the deposit amounts or extending the duration of time between deposits, that change will take effect immediately. Limits begin upon deposit. Each added deposit will trigger a new start date for the time and amount limits set. To increase the deposit amounts or decrease the duration of time between deposits, the current days setting must expire. For example, if your set duration of time between deposits is 10 days, and you’re on day five, you’ll need to wait another five days before you can decrease your days or increase your deposit limit. After the current deposit time limit expires, you can set a new limit BEFORE making a deposit. The adjusted limit begins upon your next deposit. If you’d like help with self-imposed deposit limits, contact Player Services. By going to your b Safe page, you can self-limit the amount of money you spend wagering. Wagering will set the time limit and wager cap you set in motion. Wagering limits can be adjusted with these provisions. If you are lowering the wager amount, or extending the duration of time between wagers, that change will take effect immediately. Limits begin upon wagering. Each added wager will trigger a new start date for the time and amount limits set. To increase your wager amount or decrease the duration of time between wagers, the current days setting must expire. For example, if you are on day five of your set duration of 10 days between wagers, you will need to wait another five days before you can decrease your days or increase your wager limit. After the current wager time limit expires you can set a new limit BEFORE wagering. The adjusted limit begins upon your next wager. If you’d like help with setting self-imposed wager limits, contact Player Services. You can temporarily suspend all wagering activity by setting a timeout on your b Safe Account Profile. 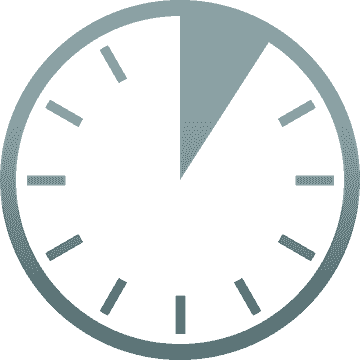 These self-set timeouts can last for any duration you choose. Once you set a timeout on your account it cannot be undone. You must wait the set timeout duration to expire before you are allowed to wager or play real money games. Your b Safe Account Profile provides a countdown calendar with the date that your self-set timeout expires. After the timeout expires, you are free to resume all regular wager and play activities. There is no limit to the amount of timeouts you may set. If you’d like help setting self-imposed timeouts, contact Player Services. Fill out the form and return to b Spot by mail, email or fax. All Self-exclusion requests must be made in writing. If this action is taken, the remaining money in your Cash Account will be returned to you and your account will be PERMANENTLY closed. You will never be allowed to re-open a closed account due to self-exclusion nor create a new account in the future. We’ll keep your self-exclusion request on file for the life of bspot.com. Important: Self-exclusion can never be reversed. Who is a problem gambler? As part of b Safe, bspot.com encourages any individual who believes he or she may have a gambling problem, or suspects a family member or friend may have a problem, to immediately seek professional help. There are a number of national and local resources that can help assist those in need. To find a Gam-Anon affiliated meeting nationwide, click here. NOTE: The b Safe Account Profile functionality will be available in a future release. Please contact Player Services during regular business hours to set deposit limits now. NOTE: The b Safe Account Profile functionality will be available in a future release and is currently unavailable. Please contact Player Services during regular business hours if you have questions. This action is not allowed on Self-Excluded accounts.